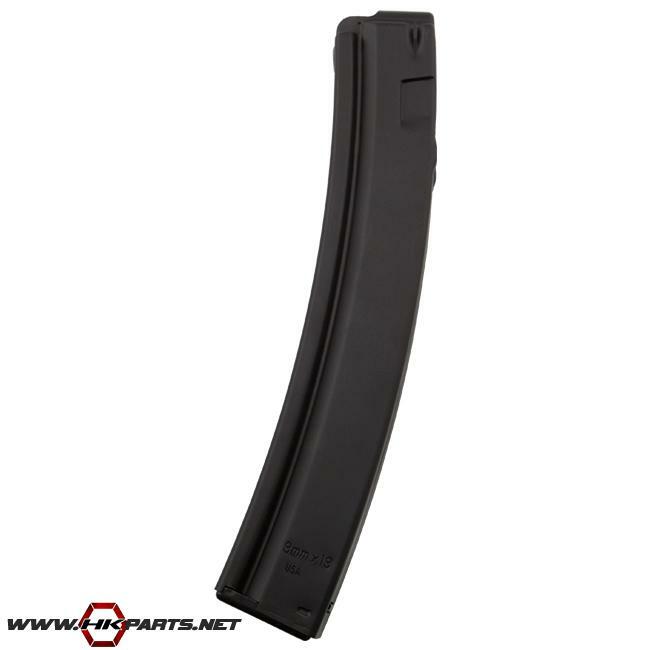 USA manufactured MP5, MP5K 30 round magazine plated in the desirable "Nitride" finish. As an added bonus each mag counts as 2 US made compliant parts. Perfect low cost option for US compliance and an MP5 mag that works! The best value in MP5 & MP5K magazines. Thanks for looking! Click here to view our website for more of your HK needs.